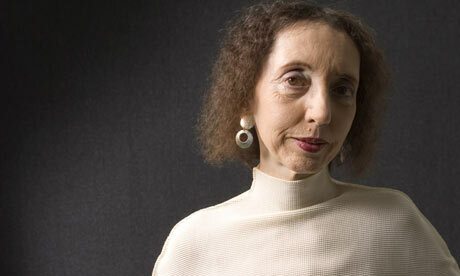 See the gallery for quotes by Joyce Carol Oates. You can to use those 7 images of quotes as a desktop wallpapers. I really love to set things in places that are real to me. If I'm writing, I'll say something metaphorical or approximate, whereas scientists are very precise. It seems disingenuous to ask a writer why she, or he, is writing about a violent subject when the world and history are filled with violence. Obviously the imagination is fueled by emotions beyond the control of the conscious mind. Productivity is a relative matter. 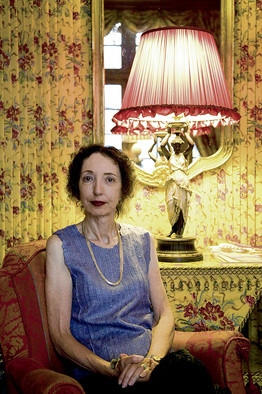 And it's really insignificant: What is ultimately important is a writer's strongest books. To be Jewish is to be specifically identified with a history. And if you're not aware of that when you're a child, the whole tradition is lost. Where we come from in America no longer signifies. It's where we go, and what we do when we get there, that tells us who we are. A lot of widows feel that they have betrayed their spouse by continuing to live. It's deranged thinking. I know that, but that doesn't stop you feeling it. After my parents passed away - in 2000 and 2003 - I felt I could take the time to think about the past and imagine what it would have been like to be my grandmother. As a teacher at Princeton, I'm surrounded by people who work hard so I just make good use of my time. 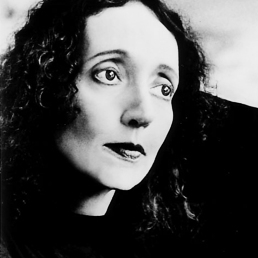 And I don't really think of it as work - writing a novel, in one sense, is a problem-solving exercise. 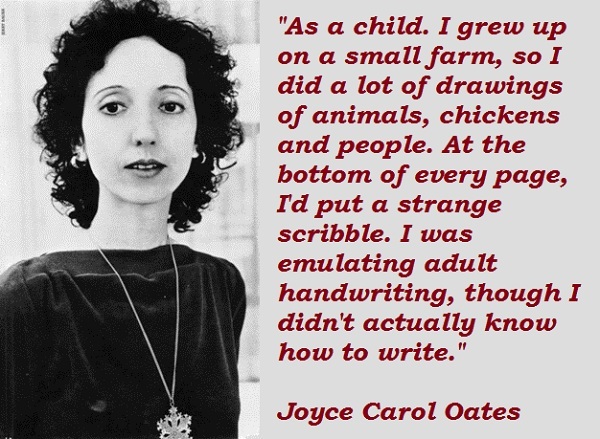 Much more quotes by Joyce Carol Oates below the page. Criticism is, for me, like essay writing, a wonderful way of relaxation; it doesn't require a heightened and mediated voice, like prose fiction, but rather a calm, rational, even conversational voice. Honorary degrees and lifetime achievement awards are very encouraging. I know that it might sound strange that a writer who has published many books still needs encouragement, but this is true. I think all art comes out of conflict. When I write I am always looking for the dramatic kernel of an event, the junctures of people's lives when they go in one direction, not another. If a book I've committed myself to review turns out to be 'disappointing' I make an effort to present it objectively to the reader, including a good number of excerpts from the text, so that the reader might form his or her own opinion independent of my own. When I complete a novel I set it aside, and begin work on short stories, and eventually another long work. When I complete that novel I return to the earlier novel and rewrite much of it. In the meantime the second novel lies in a desk drawer. Yes, I've listened to just a few audiobooks - but hope to listen to more. I've wanted to investigate how my own books sound in this format and find the experience of listening, and not reading, quite fascinating. Nothing is accidental in the universe - this is one of my Laws of Physics - except the entire universe itself, which is Pure Accident, pure divinity. Life and people are complex. 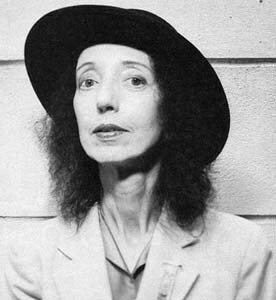 A writer as an artist doesn't have the personality of a politician. We don't see the world that simply. Anyone who teaches knows that you don't really experience a text until you've taught it, in loving detail, with an intelligent and responsive class. The cleaning is something I use as a reward if I get some work done. I go into a very happy state of mind when I'm vacuuming. Before you can write a novel you have to have a number of ideas that come together. One idea is not enough. You need so much energy and encouragement to write that if someone says something negative, some of that energy goes. Except that awards are competitive, which is a negative thing, they are wonderful for singling out deserving individuals and bringing their work to the attention of many potential readers who might otherwise have been totally unaware of them. A writer can't subtract or excise any of his/her past because doing so would erase the work produced during that time. I can't say I was a very successful sorority girl. I could never take the idea of religion very seriously. I probably spend 90% of my time revising what I've written.